Twitch and Blizzard have announced a new two-year worldwide partnership which provides third-party live streaming rights to select Blizzard esports content and special game content for Twitch Prime subscribers. Games included in the deal take the form of Hearthstone, Heroes of the Storm, World of Warcraft, StarCraft II, and Overwatch esports content. 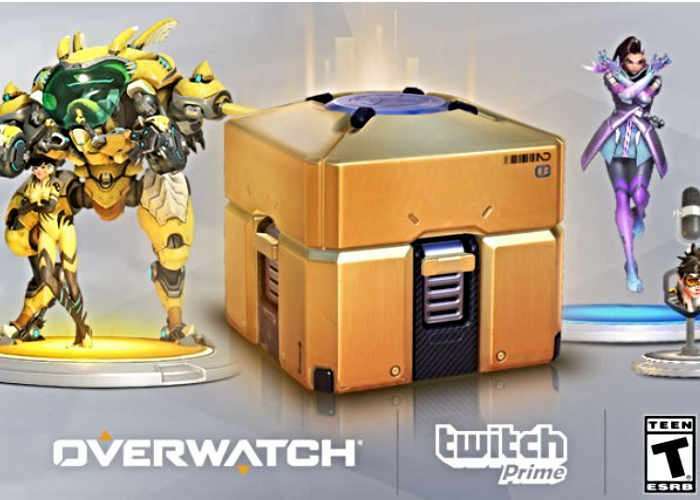 To celebrate the deal Blizzard is providing special in-game loot and deals to Twitch Prime members for Overwatch, Hearthstone, and Heroes of the Storm. For more information on the new content and partnership jump over to the official Twitch website for details by following the link below.